all merge to make Kissing Keeps Us Afloat a book for tongues and lips to sing. 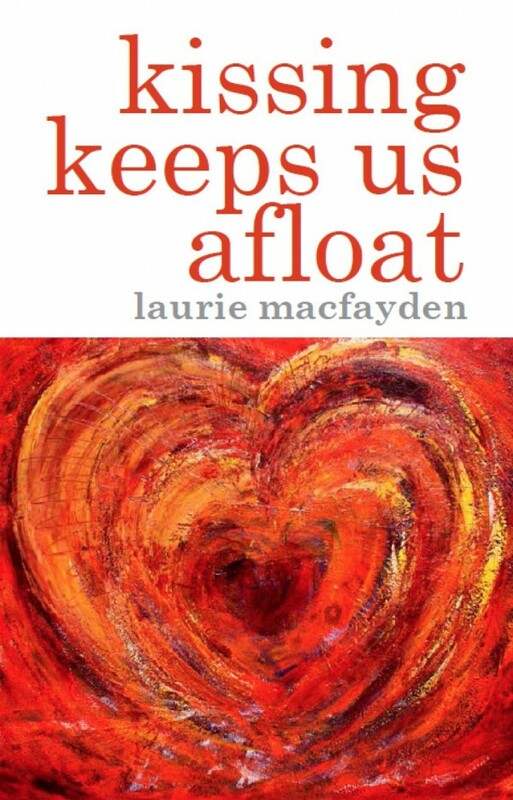 MacFayden’s poetry is both red-hot and cool-blue, white lies and film noir, memory and truth. In the supposed mundane, she shows us, transcendence awaits.